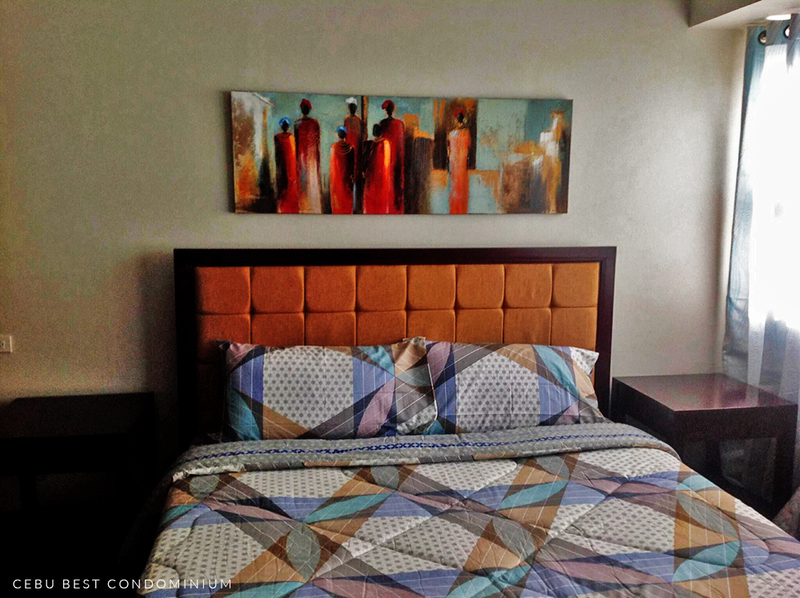 An Avalon 1 bedroom unit available for rent at Php 40,000 per month condominium dues and parking included. 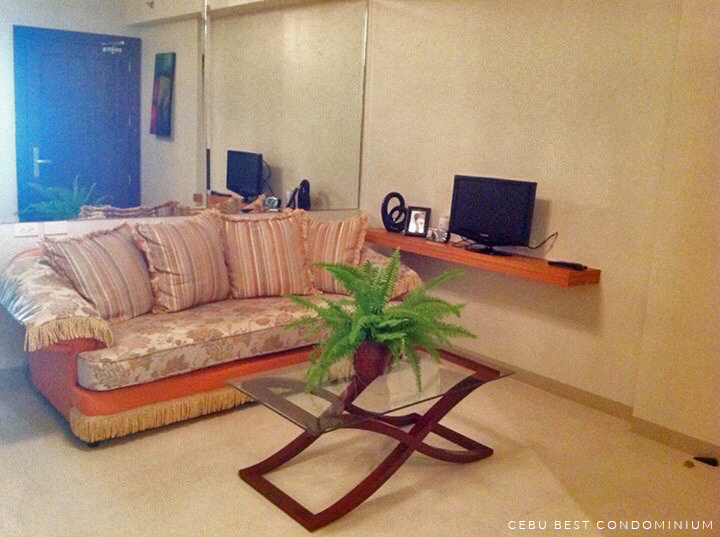 Located at the 6th floor facing Mountain View. 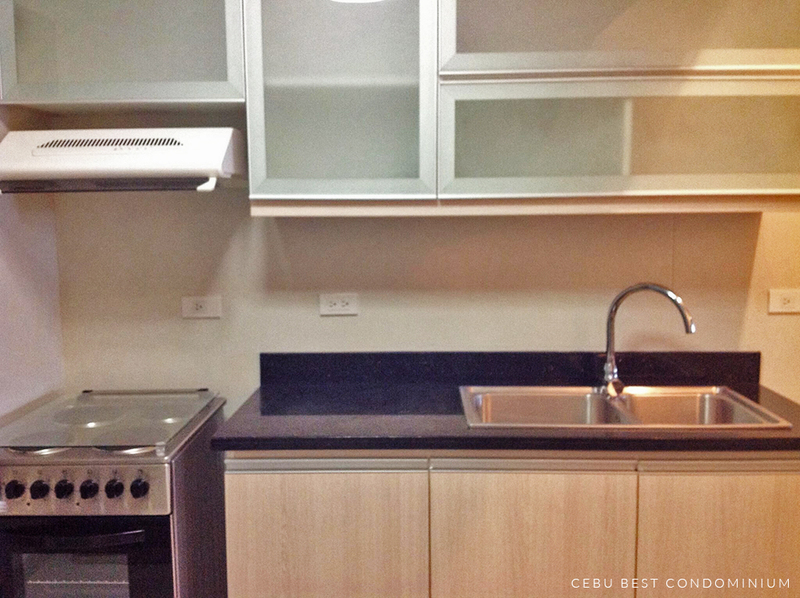 The unit is furnished and ready for occupancy with 1 toilet and bath and 1 service area with washing machine and dryer.